HOW CAN I SEND FLOWERS? Read this! Free flowers delivery in Vinnitsa! 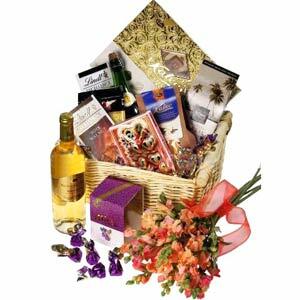 You're placing individual order for flowers and/or gifts delivery. All your requirements and wishes to flowers delivery enter absolutely concretely and maximum detailed. Required fields are marked with (*) ! Enter previously agreed full order cost including currency. Deliver as soon as possible! How to get the photo of Recipient with flowers? !..